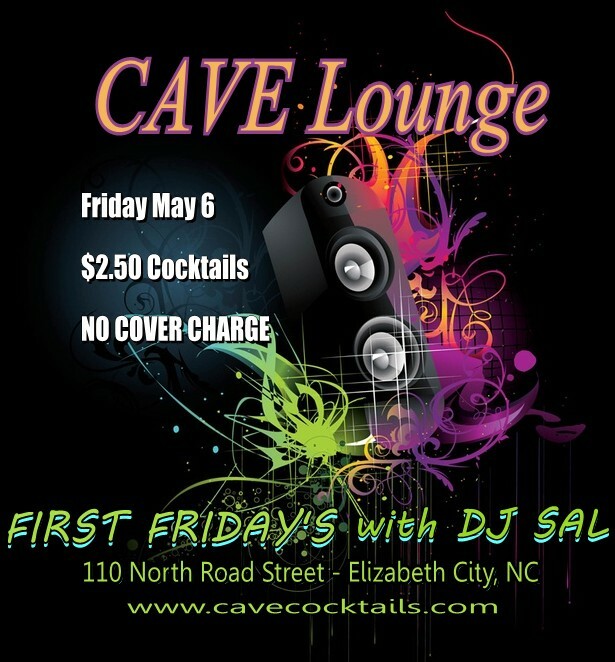 First Friday's with DJ SAL - Friday May 6th!!! 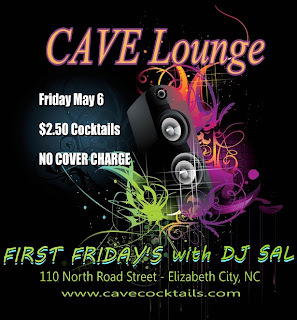 Join me tonight at Cave Lounge in Elizabeth City, NC!!! 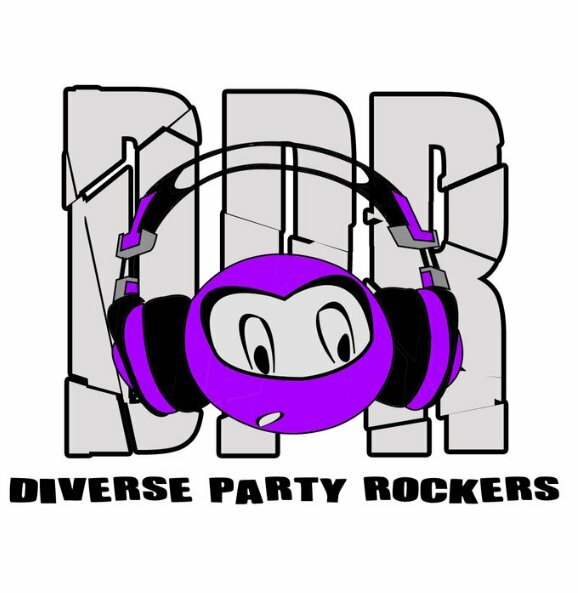 I'll be spinning all the hottest hip hop, rnb, reggae, house, old school, along with your request's!!! Free Admission all night long!! !